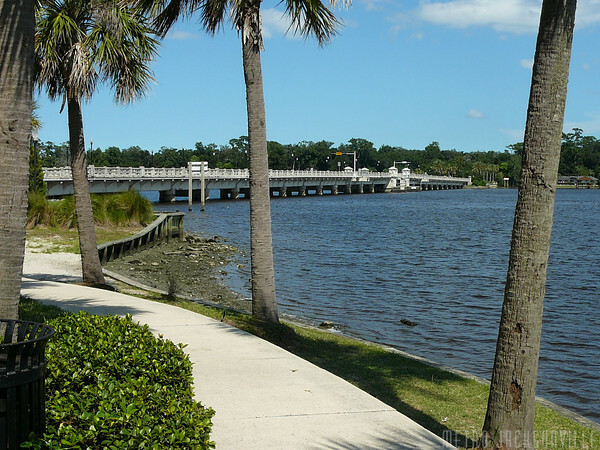 The Ortega neighborhood is bordered by the St. Johns River on the East, the Cedar River on the North, and the Ortega river on the West, practically making it an “inland island.” It is one of the wealthiest neighborhoods in Jacksonville, and is the location of many historic homes and buildings, making it a great spot to run. This is also where the Ortega River Run takes place. The area is about 8 miles southwest of downtown. St. Mark’s Episcopal on Ortega Blvd.